Dogs have proven over and over that they are truly man’s best friend. 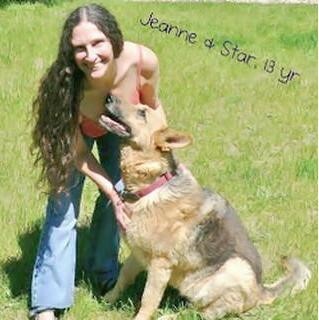 Dogs provide unconditional love to their families and joy to animal lovers everywhere. They are also smart and hard working, so it’s only natural that dogs would be an obvious choice for working in therapy. 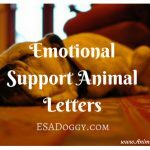 Animal Assisted Therapy is becoming more and more common, and therapy dogs have many uses, helping and healing in many health fields. For people with mental disorders and disabilities, animal-assisted therapy can have such a huge impact on their lives. 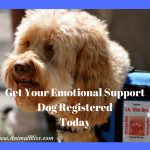 Dogs who have naturally calm demeanors typically do the best as therapy dogs and can be trained to recognize and help calm down their person in the case of an emotional episode. Veterans with can suffer from insomnia, depression, anxiety, and intense flashbacks. 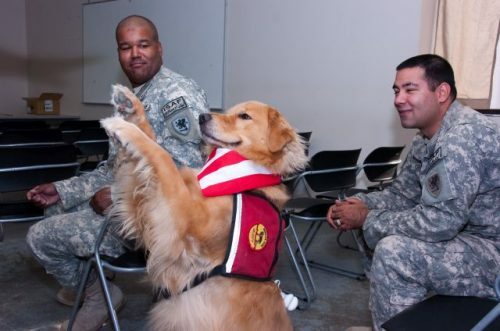 Having a dog can help comfort veterans with PTSD by being a constant loving companion and provide a calm environment. Staff Sgt. Anthony Houston, of Detroit, and Staff Sgt. Travis Gilbert, of Rockford, Mich., both from the Michigan Army National Guard’s 1225th Corps Support Battalion, after returning from Afghanistan, watch 3-year-old therapy dog, Lugnut, do a trick. Dogs can be a great asset for . Autistic children often have developmental delays, physical delays, and have trouble connecting with other people. Owning a pet has been shown to help children with autism with social skills, communication, coordination, and physical abilities. Having a dog can also help autistic children connect with their peers by relaxing them and giving them a companion that everyone wants to play with together. 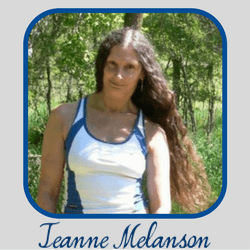 The mental health field has often been one that is misunderstood. 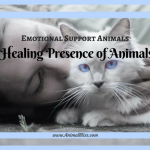 There has always been a stigma surrounding people seeking counsel, but recently using animals along with therapy has been helping people come to terms with it. Many psychiatrists have been recognizing the benefits of pets for their patients, saying that research is showing that, alongside medication and counseling, pets are providing better outcomes for patients with serious mental health issues, such as bipolar disorder, schizophrenia, and schizoaffective disorder. 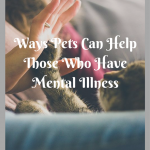 Pets are also highly recommended as therapy for people with depression and anxiety. Often people with depression and anxiety feel stressed, alone, unloved, and cut off from the world, and bonding with a dog can help alleviate these feelings. Dogs love unconditionally, so when someone is feeling unloved and rejected by their peers, their dog is there to love them no matter what. There is also the element of responsibility when owning a pet, which can help keep people grounded. Knowing that there is a companion that relies on them completely for their well-being can give a person a senses of purpose. Dogs and other animals can be of service to the community even when not assisting their owners directly. Dogs that have a certain personality and behavior trait can be trained and certified as therapy dogs. 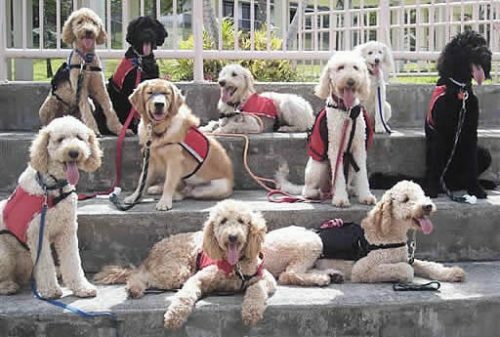 Therapy dogs and their owners volunteer in animal-assisted activities, where they visit and participate in different facilities and programs. 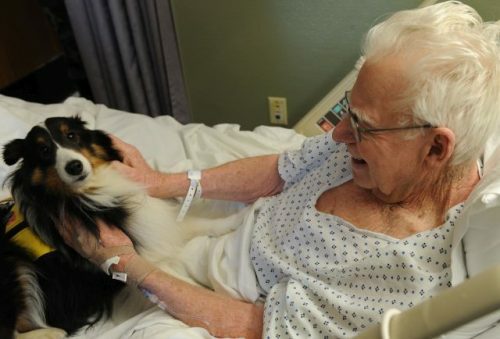 One common volunteer activity is for therapy dogs to visit patients in hospitals. Patients can receive a visit from a therapy dog and the positive interaction can help the patient with fear, anxiety, and pain with the positive energy the dog can bring. Therapy dogs that volunteer are required to be fully vaccinated and thoroughly bathed before arriving at the hospital to prevent the spread of infections within the hospital. 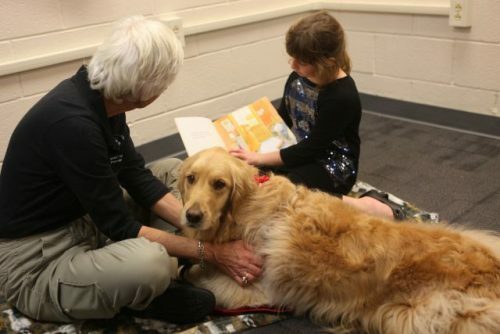 Libraries across the country also have reading programs where kids can read to therapy dogs. 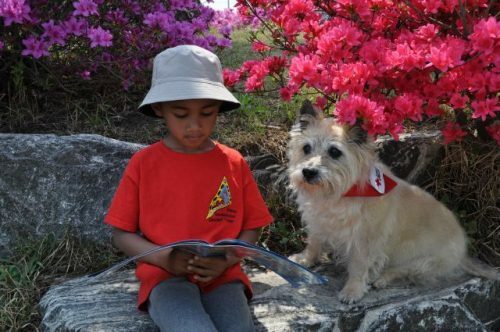 The dog’s presence creates a nonjudgmental and calming atmosphere where kids who are struggling with learning to read can practice without worry. 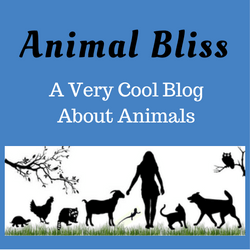 Dogs and other pets make our lives so much better just by their very presence, and every day we are learning more and more how much they can benefit our lives. Research is proving that having pets can make us healthier and happier, and be a great asset for people who need a little extra love. Guest Writer: Mila Sanchez (see BIO below. 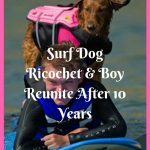 Have you had experiences with therapy dogs? Seasonal Affective Disorder in Dogs: Do Dogs Get Winter Blues? Great post! I think therapy dogs are an amazing idea and offer so many different benefits. Thank you for sharing! Yes, therapy animals are truly amazing, I agree. Thank you for visiting Animal Bliss today, McKenzie. Take care! I am constantly amazed by the emotional healing power of dogs. My brother has some mental disabilities, but he is doing great ever since he was introduced to animal assisted therapy. I agree that dogs love unconditionally and they give their owner a sense of responsibility which can give them a purpose. Thanks for sharing! Yes, Abelia, dogs do have an amazing power to heal. Years ago, I took my dog with me to visit a man with Alzheimer’s Disease. He hadn’t been able to recognize his wife for several years, and he hadn’t spoken a word for some time. But the moment he saw my dog, he reached out to her and started talking to her. It was a beautiful thing. I’m glad you found my blog and do hope you’ll come again. Some confuse therapy animals with emotional support animals. 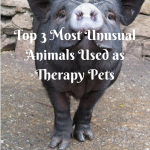 Therapy animals help many; where emotional support animals help the owners. I know a few therapy dogs. One is the Fabulous McGrady and his siblings. They go to the library for the read to the dog program and other things. Ma says when I retire if I am interested I may become a therapy dog because I sure love to make people smile. I think you’d be a perfect therapy dog, Carmapoodale. You’re such a beautiful creature that I’m sure you do make people smile by just looking at you. Question: What will you be retiring from? 🙂 Cheers! 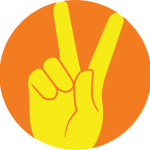 Lots of love and peace.